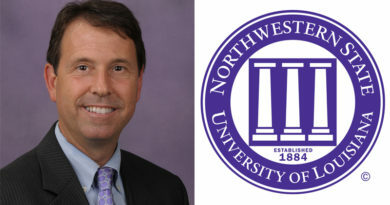 NATCHITOCHES – Northwestern State University’s School of Allied Health received approval to offer two post-baccalaureate certification programs for radiologic technologists interested in becoming certified to perform MRIs and invasive cardiovascular procedures. The programs are designed to provide registered radiologic technologists with the knowledge, skills and competence to practice Magnetic Resonance Imaging (MRI) and Invasive Cardiovascular Technology (ICT), credentials that will enhance their careers by specializing in a growing area, administrators said. The MRI imaging post-baccalaureate advanced specialty certificate program will provide instruction on MRI imaging procedures, sequencing parameters, physical principles of image formation and data acquisition and processing, promote patient safety and prepare graduates to pass the MRI national certification exam administered by the American Registry of Radiologic Technologists. All of the online courses can be completed in two semesters. 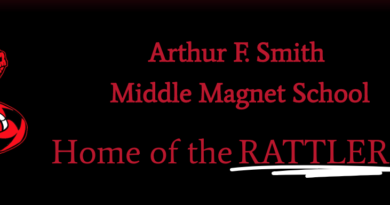 To enroll in the MRI program, students will be required to have already completed a baccalaureate degree and hold American Registry of Radiologic Technologists (ARRT), Nuclear Medicine Technology Certification Board or American Registry for Diagnostic Medical Sonography certification in radiography, radiation therapy, nuclear medicine or sonography. Once admitted, students will complete four courses (12 hours); two in the first semester and two in the second semester. Successful completion of the program will provide the educational requirements students need to take the ARRT certification exam in MRI. The coursework will also fulfill continuing education requirements for the technologists’ primary certification. The post-baccalaureate certificate program in ICT will provide students with specialized cardiovascular technology education. Completers will have the theoretical cardiovascular knowledge necessary to obtain advanced certification in invasive cardiovascular technology. The program provides students with patient care skills specific to the cardiovascular arena, prepares graduates to understand the concepts of hemodynamic monitoring, provides the knowledge of the equipment used in the invasive cardiovascular lab and promotes radiation protection for patient and staff. Student receive instruction in procedures performed in the invasive cardiovascular lab and gain an understanding of the staff roles for procedures performed in the invasive cardiovascular lab. The curriculum is designed to prepare students to take advanced certification exams offered by ARRT and the Cardiovascular Credentialing international (CCI). To enroll in the ICT program, students must have earned a baccalaureate degree in a health science field such as radiologic sciences, respiratory therapy, echocardiography, EMT/paramedic or nursing. Students will be required to have a current unrestricted license or registry in their respective health care profession. Courses will be offered online to provide flexibility for working adult learners. 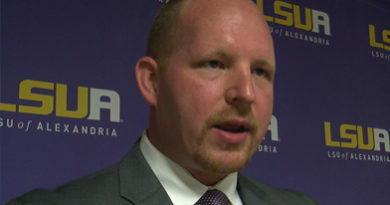 Registration for classes will begin this fall with the first courses offered in the spring, Hicks said. “The importance of the various certifications is that it makes the radiologic technologist more marketable. In a smaller hospital, one technologist may be able to perform several different imaging studies. This, of course, would save the hospital money, allowing the technologist to earn more,” Hicks said. 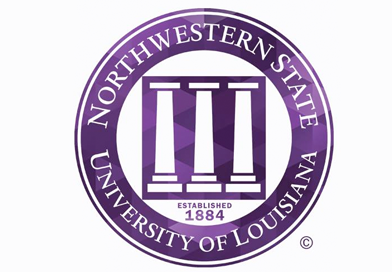 For more information on the post-baccalaureate certification programs or other degree programs offered through NSU’s School of Allied Health, contact Hicks at alliedhealth@nsula.edu.